This method of cleaning shouldn't be performed too often, since it is technically removing small amounts of the silver each time you do it. 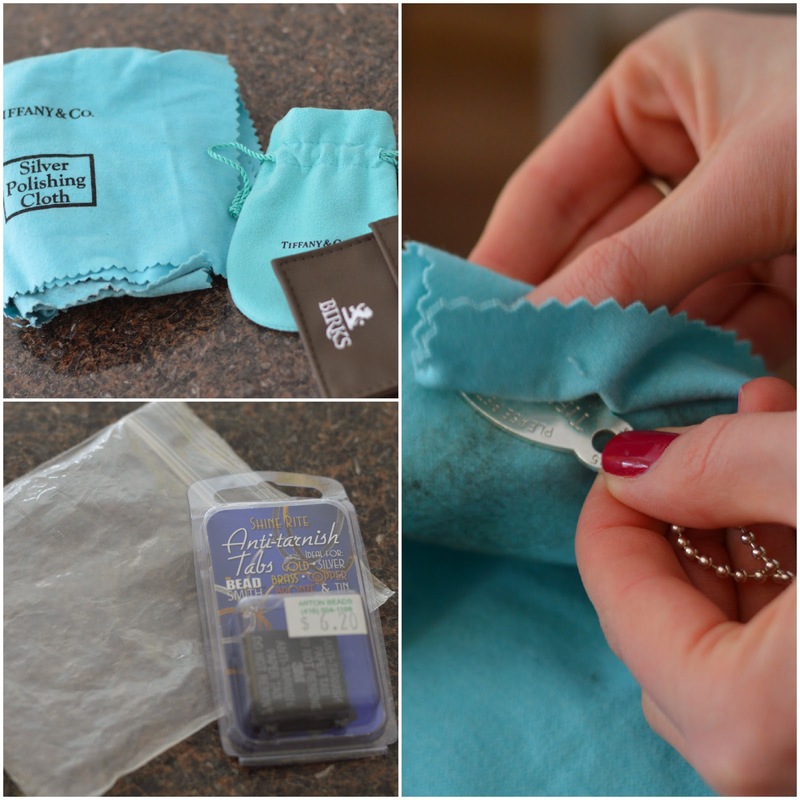 Instead, use a jewellery cleaning cloth to remove any minor dark spots between thorough cleanses. Be sure to store your jewellery in their dust bags, or in plastic zip bags when they aren't being worn. 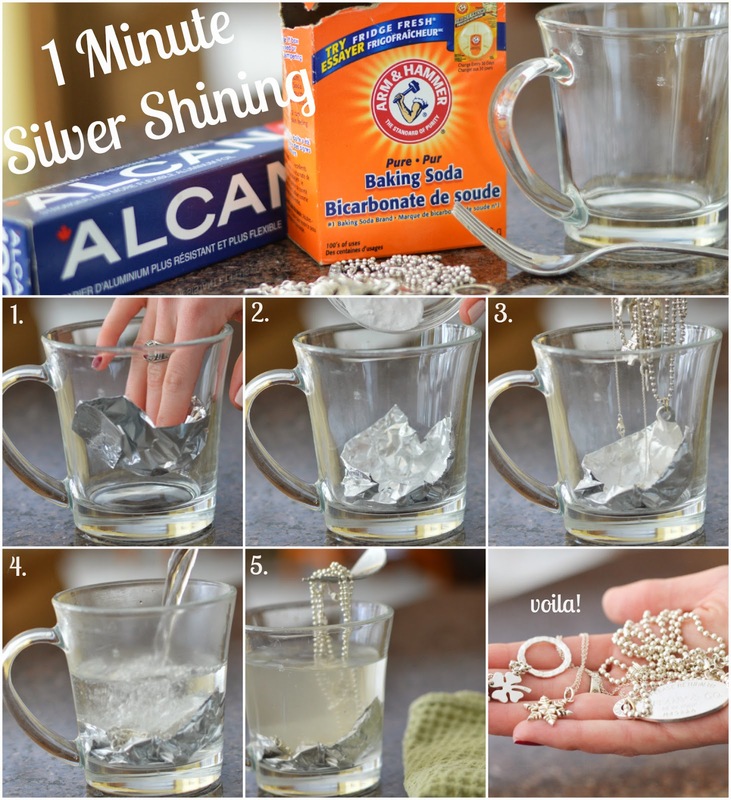 This will significantly decrease the "oxidization" and tarnishing of your silver items. You can purchase anti-tarnish tabs at craft stores to place inside the bags. These oxygen absorbing papers will keep your jewellery completely tarnish-free. *Note that pearls and gemstones should not be immersed in this cleaning solution. Opt for a more gentle cleaning method instead.